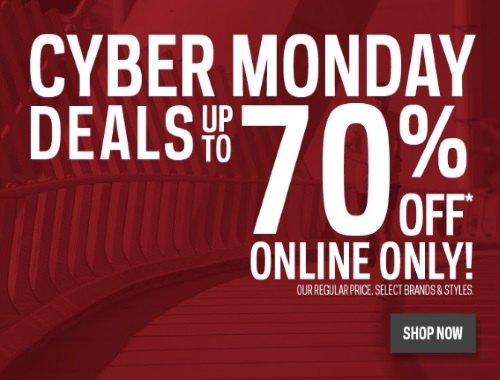 Sportchek Cyber Monday is on now! Get deals for up to 70% off online! Discount applies off the regular price on select brands and styles.